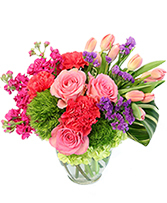 What’s more fun than sipping cocktails with all of your favorite girls? How about surprising them with a unique and fun Sip Of Love bouquet. 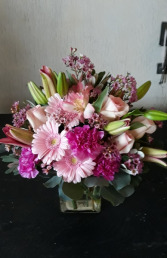 Professionally arranged by our designer, this arrangement includes roses, daisies, lilies and carnations in a clear martini glass. This trendy, modern bouquet is sure to be a hit. 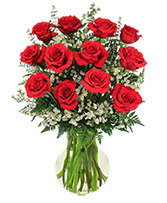 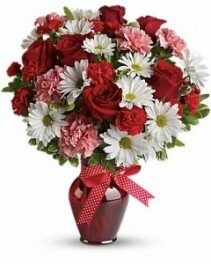 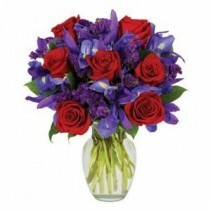 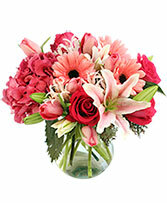 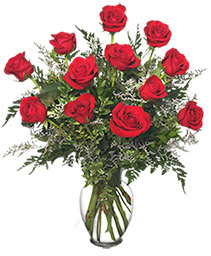 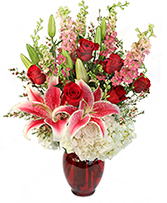 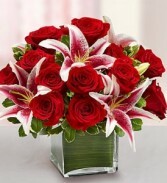 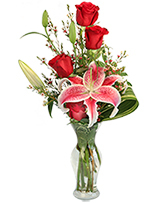 The wishful Sweet Serenity bouquet will convey the sweetest of sentiments to your loved one. 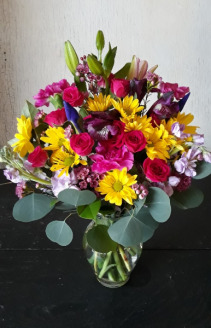 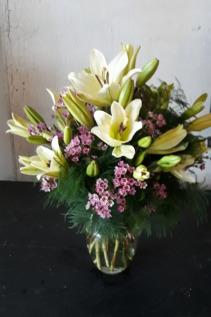 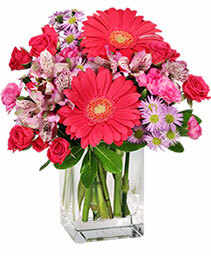 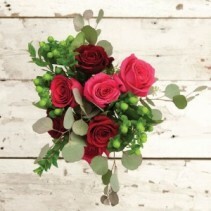 Professionally arranged in a clear cube vase, this sweet display of beauty is sure to bring a smile to your loved one. 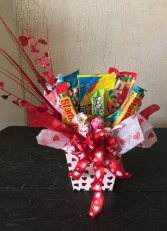 Looking to send the perfect gift to someone special with a sweet tooth? 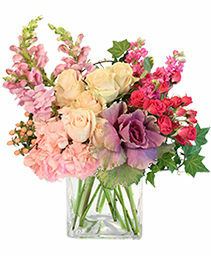 Look no further than our Sugar Fix bouquet. 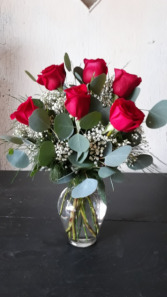 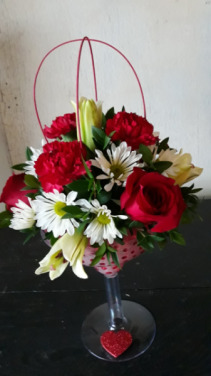 Perfect for Valentine's Day, this adorable arrangement comes hand arranged with some of America's favorite sweet treats and is a perfect gift for all ages. 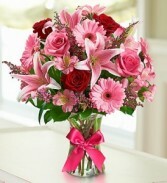 Please note: delivered with candy as shown.